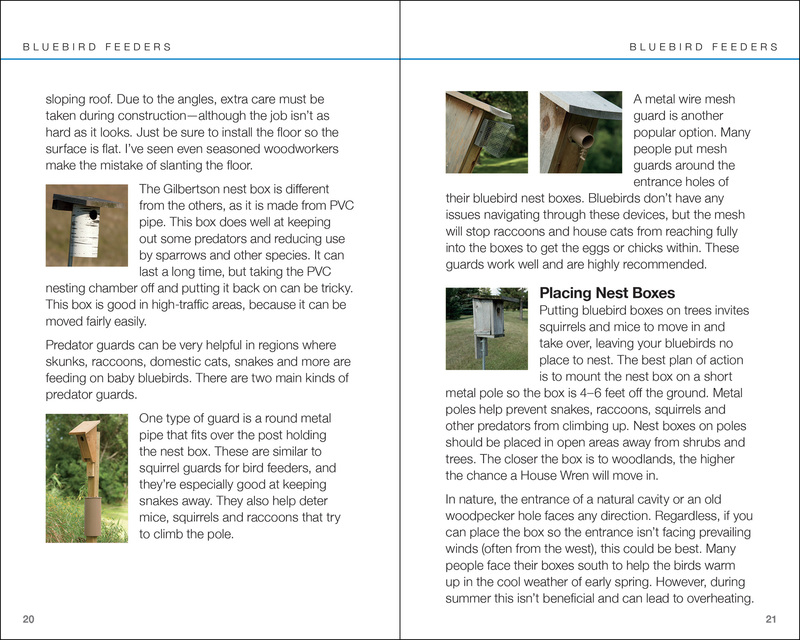 Learn from acclaimed naturalist Stan Tekiela how to attract and feed bluebirds. 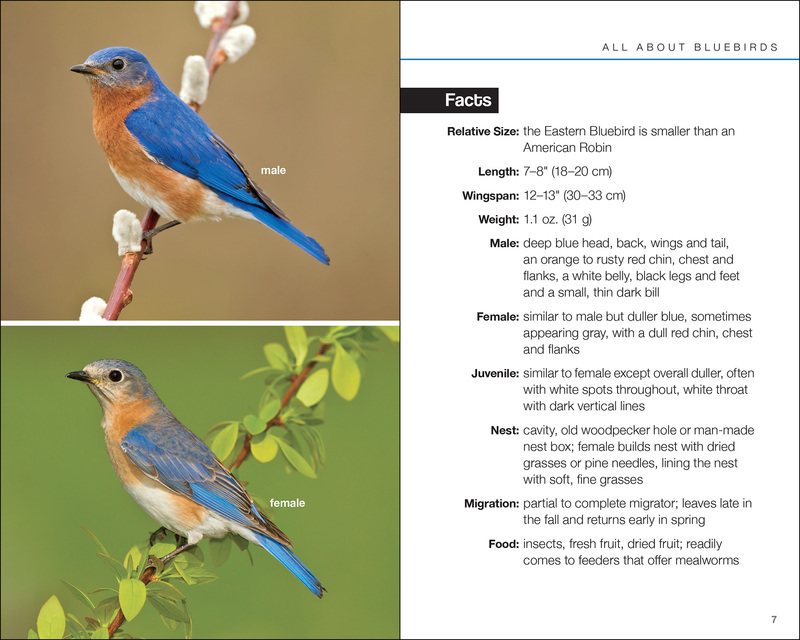 The Eastern Bluebird’s blend of sky blue and rusty orange is a happy sprinkle of color in any yard or garden. 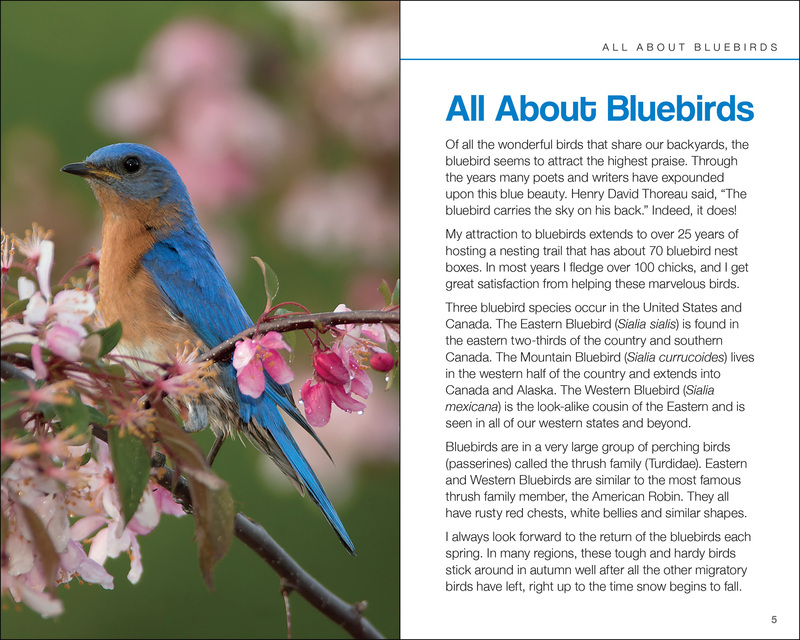 Easily tamed and full of personality, bluebirds are like welcomed friends. 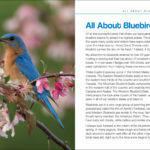 Learn from acclaimed naturalist Stan Tekiela what foods to provide to keep bluebirds coming back and which feeders they prefer and why. 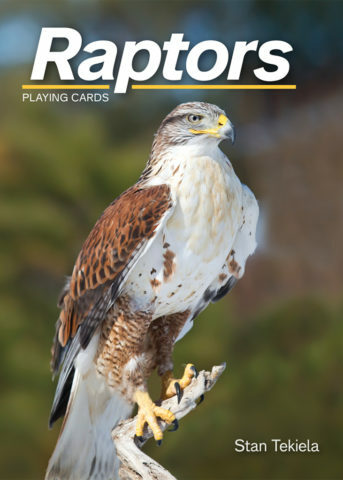 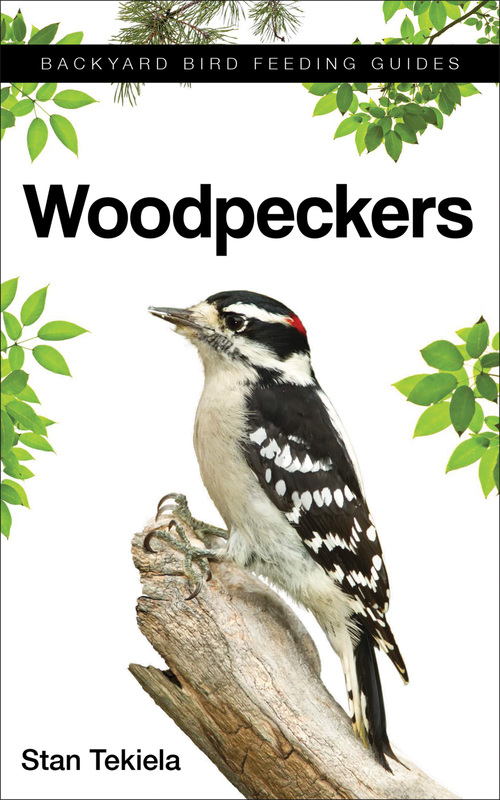 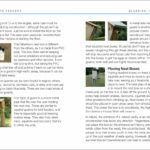 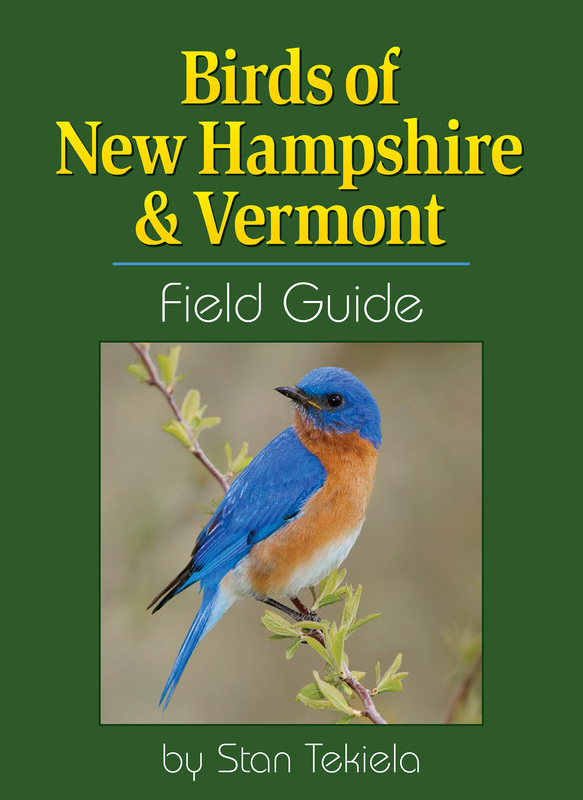 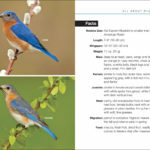 Find out how to make your yard into a habitat they will visit, and enjoy bluebird photographs, trivia and quick tips. 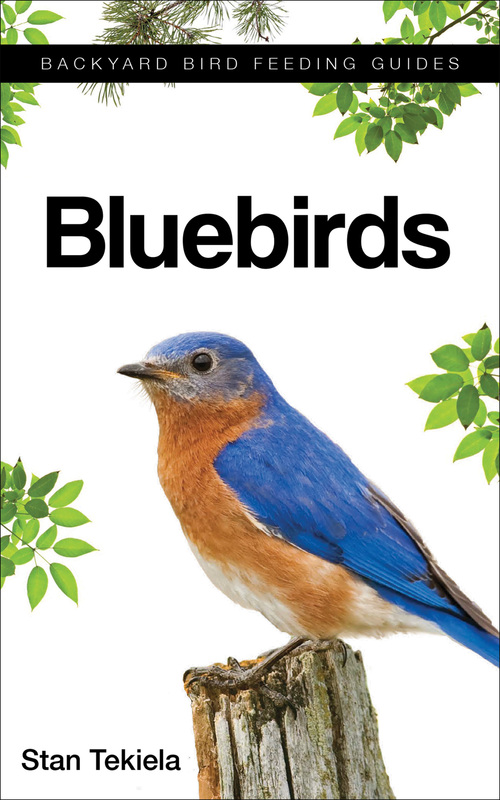 This handy book is your all-in-one guide to attracting and feeding bluebirds.